Moving between homes can bring a lot of pressure. Packing and unpacking your belongings can consume a lot of time, and should be done properly in order to avoid any damage to your home or things. Hiring a service to help you with packing can save you a lot of time. We are at Pulse Moving Pasadena we offer packing and unpacking services for. We understand how difficult it is especially when packing for a move or unpacking on arrival at your new residence. To ensure you a great experience when transferring from one house to another, we decided to make packing and unpacking easier for you. By choosing us for your next move, you can enjoy various packing options. These include the following options. 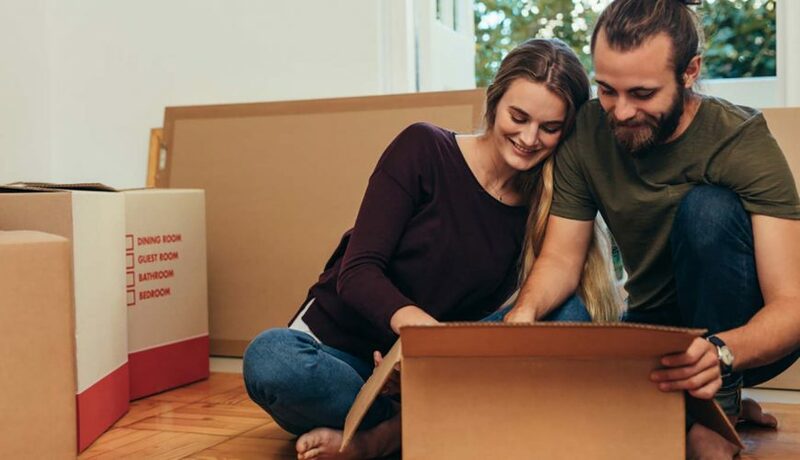 The full packing option from pulse moving Pasadena will ensure that you quickly settling to the new residence and enjoying great convenience as you don’t have to touch a thing. This is during packing or unpacking. We will pack all your loose items. Disassemble and reassemble all your stuff during the next move. We will handle all the breakables with care ensuring we package your valuables especially using appropriate packing material. The same applies even when unpacking your stuff. Throughout the packing exercise, we exercise caution to ensure we register zero breakages throughout. 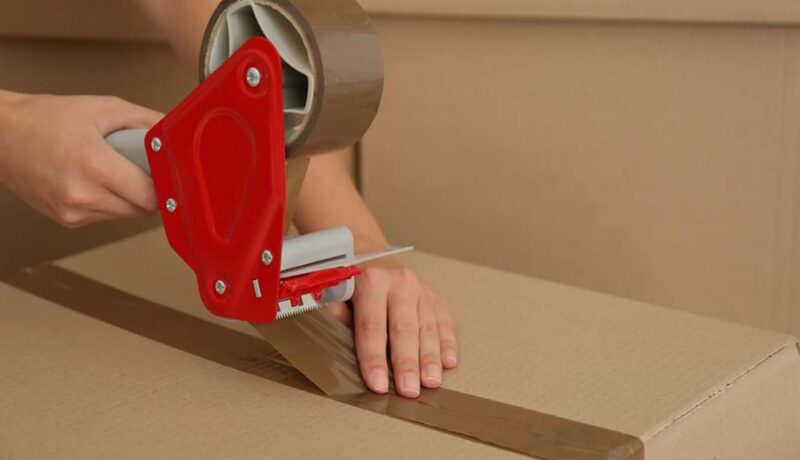 The second option or service that we provide our clients is the partial packing service. This is a common service that lets our clients choose what they would like to pack by themselves. You can always hire us to pack the rest of the items as you pack the chosen items. You can choose what we pack items in a certain room or maybe leave the furniture to us. we will offer you the best partial packing service while ensuring what you designate to us is well taken care of letting you concentrate on the important stuff. Partial unpacking is also another popular service that we offer our clients. You can choose what we unpack some particular items as you handle the rest. For instance, you might choose that Pulse Moving Pasadena unpacks your furniture and kitchenware as you handle your clothes and beddings. Another service that is becoming popular is the DIY unpacking and it is where the client chooses to unpack all the stuff by themselves. Thus, you might want to seek professional advice from Pulse Moving Pasadena your number one packing and unpacking services provider. Pulse Moving Pasadena is your best movers that pack and unpack. Contact today for a free quotation on either of the above options.